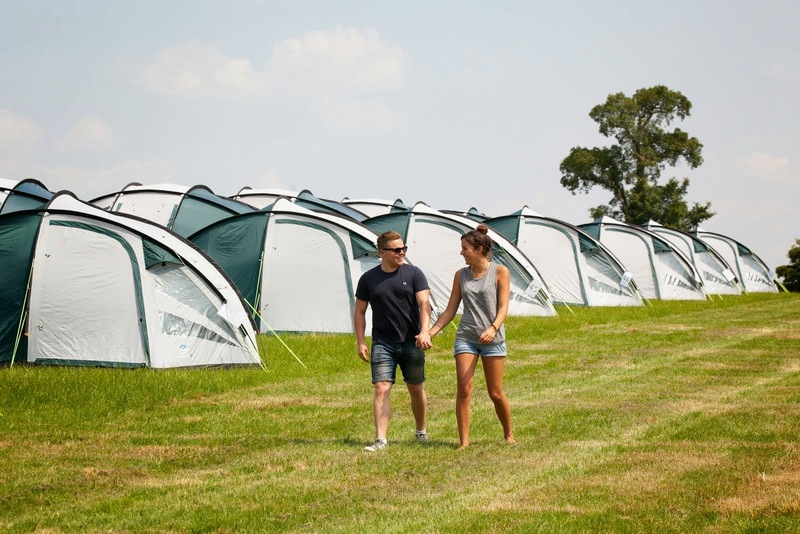 Call us about tailor made packages for our Spanish Grand Prix Campsite. This can include a combination of Camping with Race Tickets & Ferry crossings. Please contact us to discuss your requirements.